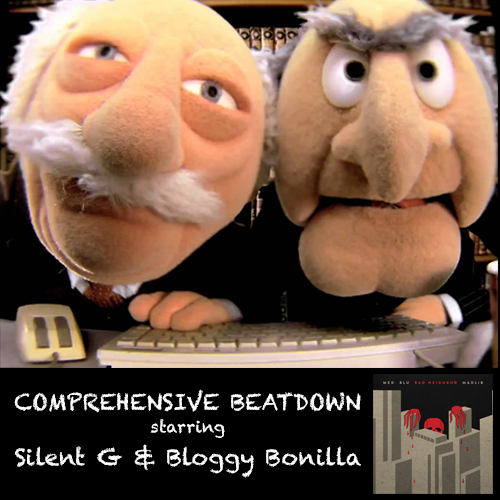 Bloggy Bonilla and Silent G are back with the 34th episode of Comprehensive Beatdown. This week the guys check out “Bad Neighbor,” the collaborative album from MED, Blu, and Madlib. The intro music is from the most recent posthumous release from J Dilla, “Dillatronic.” New songs from Kirk Knight and Joey the Jerk are also listened to and discussed.